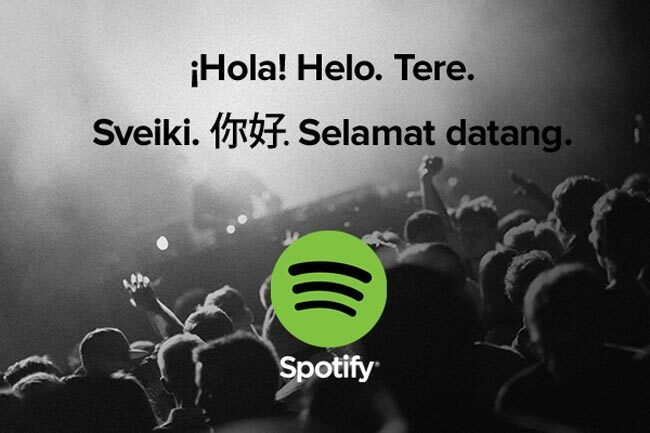 Spotify has announced that they are launching their music streaming service in a range of new countries, which include Mexico, Hong Kong, Singapore, Estonia, Latvia, Lithuania and Iceland. With the launch of these eight new countries, Spotify’s music streaming service is now available in a total of 28 different markets around the world. Exciting times! Today we’re thrilled to announce that we’re bringing a new world of music to eight new markets across the globe. Spotify has been steadily expanding their service to new territories and increaisng their subscriber base over the last few years, it will be interesting to see how much these new countries can boost their subscriber base by.